6 GPD / 80 psi, 115v, single control, pvc/hypalon. 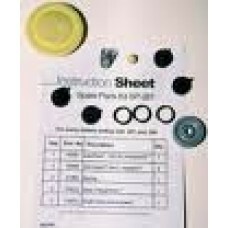 Injection valve, Foot valve and Tubing included w.. Pack of (10) Uni-Valves made for all Unidose pumps with the 281 liquid end. The new style pump.. CALL US FOR YOUR DISCOUNTED PRICE: 954-772-2129 38 GPD / 150psi, 115v dual control.. 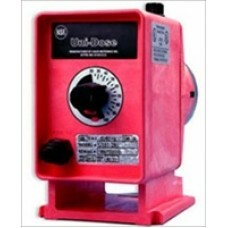 CALL US FOR YOUR DISCOUNTED PRICE: 954-772-2129 31 GPD / 300 psi, 115v, dual contr.. CALL US FOR YOUR DISCOUNTED PRICE - 954-772-2129 Microprocessor based cooling tower conductivi.. CALL US FOR YOUR DISCOUNTED PRICE - 954-772-2129 Microprocessor based boiler conductivity cont..
DP5000-1A-0 LMI pH Controller w|probe, cable & tee assy. CALL US FOR YOUR DISCOUNTED PRICE: 954-772-2129 Microprocessor based pH controller..
DR5000-1A-0 LMI ORP Controller w|probe, cable & tee assy. CALL US FOR YOUR DISCOUNTED PRICE: 954-772-2129 Microprocessor based ORP controlle..
Back Check Injection Valve fits all LMI Pumps with 1/4" fittings. 1/2" pipe thread x &n..
5 GPD / 150 psi, 115v dual control, PVC liquid end. 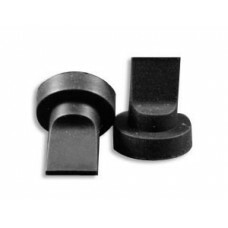 Injection valve, Foot valve and Tubing included ..
Repair kit for old style Uni-dose pumps that have black uni-valves (duck bills) only. Kit ..
Repair kit for new style Uni-dose pumps with the model # ending in TT only. 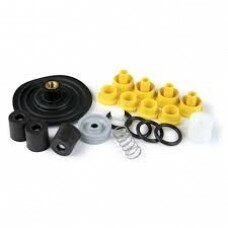 Kit includes check valve.. Foot Valve to fit all Unidose pumps. 3/8" tube fitting. 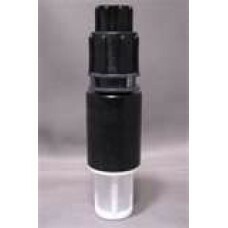 This valve goes inside the chemi..
Back Check Injection Valve fits all new style Unidose Pumps. 1/2" pipe thread x .. 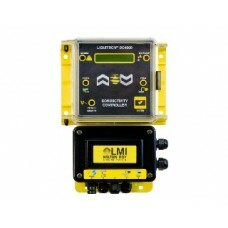 CALL US FOR YOUR DISCOUNTED PRICE: 954-772-2129 60 GPD / 100psi, 115v dual control.. CALL US FOR YOUR DISCOUNTED PRICE: 954-772-2129 60 GPD / 150 psi, 115v, dual contr..
6 GPD / 80 psi, 230v, single control, pvc/hypalon. Injection valve, Foot valve and Tubing included w..
10 GPD / 110psi, 115v dual control, PVC liquid end, Injection valve, Foot valve and Tubing included ..
Back Check Injection Valve fits all LMI Pumps with 3/8" fittings. 1/2" pipe thread x &n.. 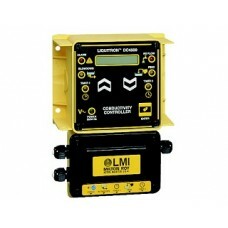 CALL US FOR YOUR DISCOUNTED PRICE: 954-772-2129 108 GPD /50psi, 115v dual co.. CALL US FOR YOUR DISCOUNTED PRICE: 954-772-2129 96 GPD / 100 PSI, 115v, dual contr..
Back Check Injection Valve fits all LMI Pumps with 1/2" fittings. 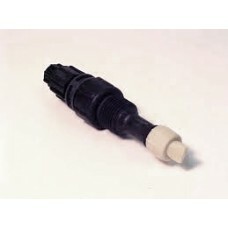 1/2" pipe thread x &n..
12 GPD / 80 psi, 115v, single control, pvc/hypalon. Injection valve, Foot valve and Tubing included ..
14 GPD / 250psi, 115v dual control, PVC liquid end, Injection valve, Foot valve and Tubing included .. CALL US FOR YOUR DISCOUNTED PRICE: 954-772-2129 168 GPD / 30psi, 115v dual control.. CALL US FOR YOUR DISCOUNTED PRICE: 954-772-2129 192 GPD / 60 psi, 115v, dual contr..
12 GPD / 80 psi, 230v, single control, pvc/hypalon. Injection valve, Foot valve and Tubing included ..
24 GPD / 110psi, 115v dual control, PVC liquid end, Injection valve, Foot valve and Tubing included .. CALL US FOR YOUR DISCOUNTED PRICE: 954-772-2129 480 GPD / 25 PSI, 115v, dual contr.. 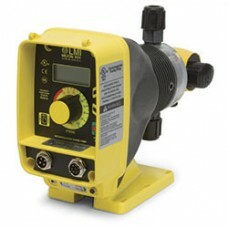 CALL US FOR YOUR DISCOUNTED PRICE: 954-772-2129 5 GPD / 250 psi, 115v digital disp..
48 GDP / 50psi, 115v dual control, PVC liquid end, Injection valve, Foot valve and Tubing included w.. CALL US FOR YOUR DISCOUNTED PRICE: 954-772-2129 96 GPD / 175 psi, 115v, dual contr.. CALL US FOR YOUR DISCOUNTED PRICE: 954-772-2129 14 GPD / 250 psi, 115v digital dis..
24 GPD / 80 psi, 230v, single control, pvc/hypalon. 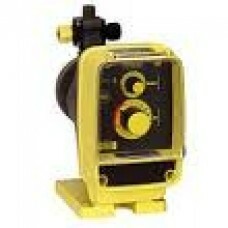 Injection valve, Foot valve and Tubing included .. CALL US FOR YOUR DISCOUNTED PRICE: 954-772-2129 240 GPD / 80 psi, 115v, dual contr.. CALL US FOR YOUR DISCOUNTED PRICE: 954-772-2129 24 GPD / 110 psi, 115v digital dis..
30 GPD / 80 psi, 115v, single control, pvc/hypalon. Injection valve, Foot valve and Tubing included .. CALL US FOR YOUR DISCOUNTED PRICE: 954-772-2129 600 GPD / 30 psi, 115v, dual contr.. CALL US FOR YOUR DISCOUNTED PRICE: 954-772-2129 48 GPD / 50 psi, 115v digital disp..
30 GPD / 80 psi, 230v, single control, pvc/hypalon. 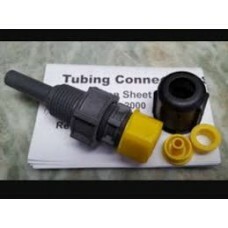 Injection valve, Foot valve and Tubing included ..